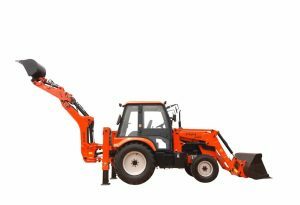 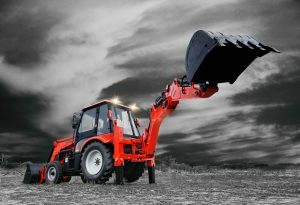 J42 is a compact machine which is ideal for reaching and manoeuvring through confined areas with its compact dimension of 5 ½ feet width, comparing to other Backhoe Loaders which is 7 ½ Feet. 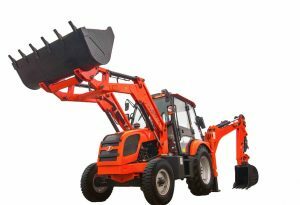 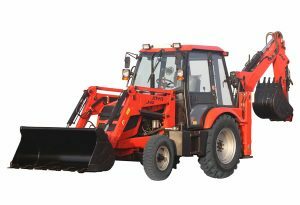 A way ahead, JAYA Backhoe Loader is specially featured with India’s First Hydrostatic Transmission, which enables the clutch free operation and thereby eliminating the Transmission Problems. 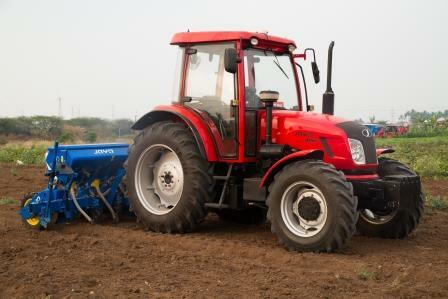 Another advantage of this high efficiency transmission is its low fuel consumption and high performance simultaneously. To add more beneficiary feature, we offer a wide variety of attachments which can be used for various applications. 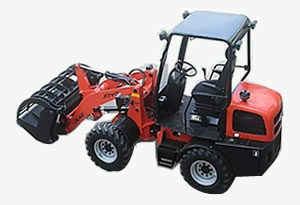 The attachments can easily changeable in minutes with Quick Change System which is offered as standard. 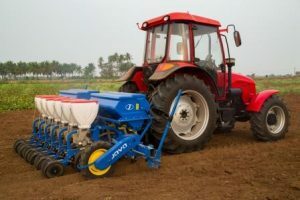 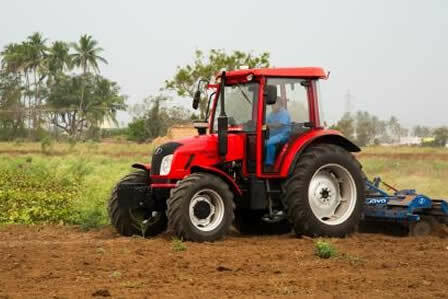 This compact machine is the best suited for Indian soil conditions.